The unified mobile experience that connects students and employees with the personalized resources they need to succeed. Modo Campus® Connect systems and communications to deliver the personalized experiences students demand. 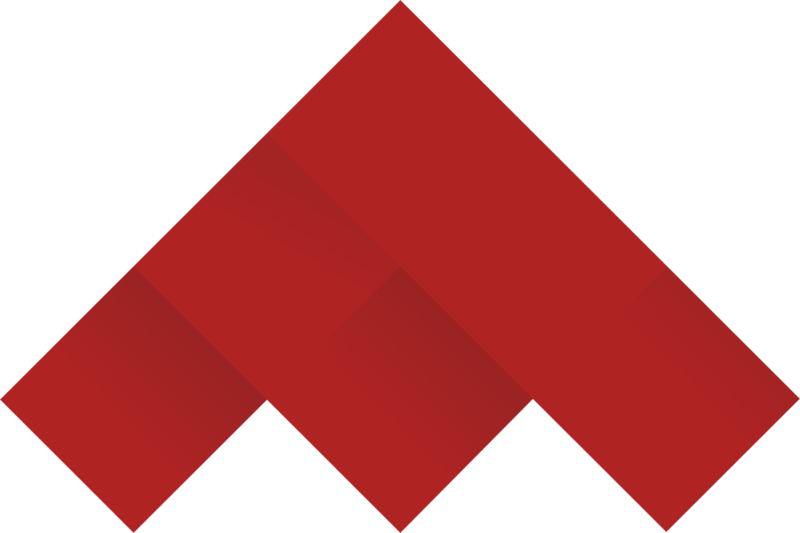 Modo Workplace® Engage employees around resources and amenities, enhance facilities usage, and integrate your office systems. 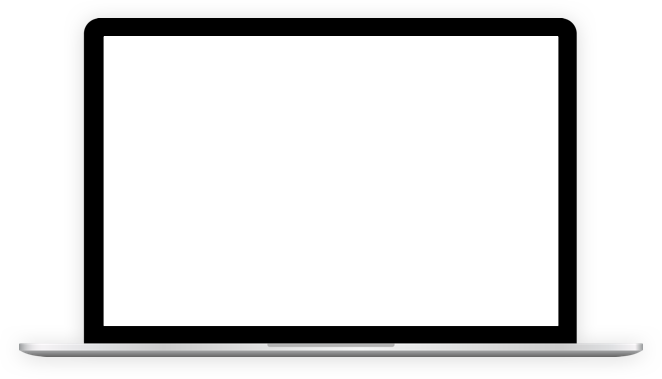 Our platform makes it easy for anyone to create extraordinary apps, communicate with users, and evaluate results. 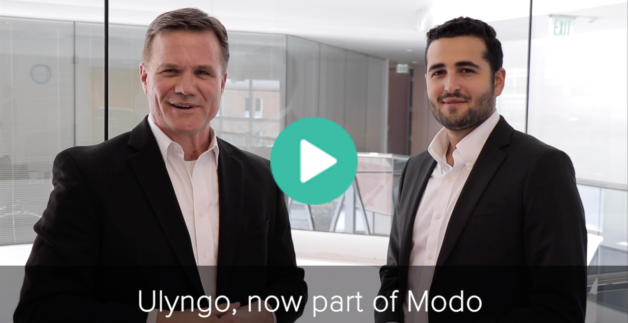 Modo is pleased to announce the acquisition of Ulyngo!